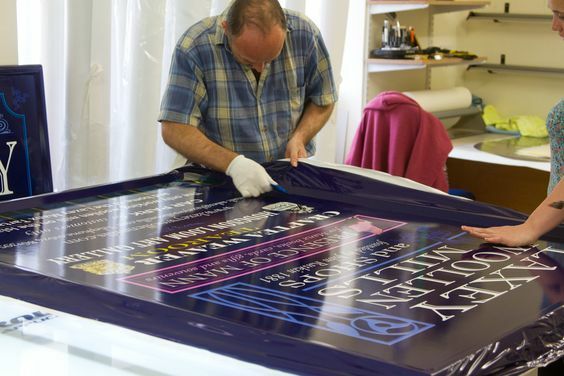 Our Fibreglass signs are lightweight while being exceptionally strong with great durability. Making them resistant to vandalism and weathering. 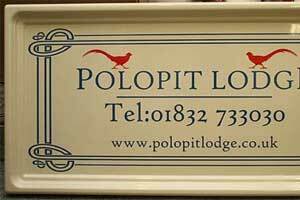 Another advantage of fibreglass signs is we can create a large variety of shapes and sizes due to the moulding process. 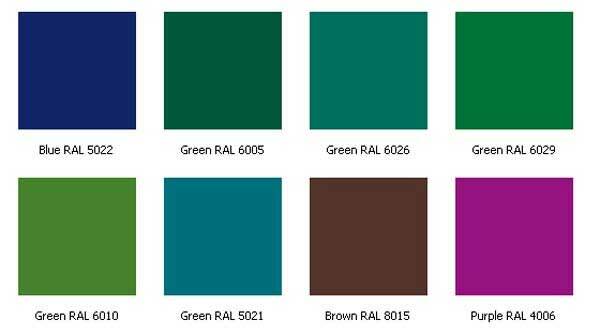 We offer a choice of sixteen colours plus black and white. 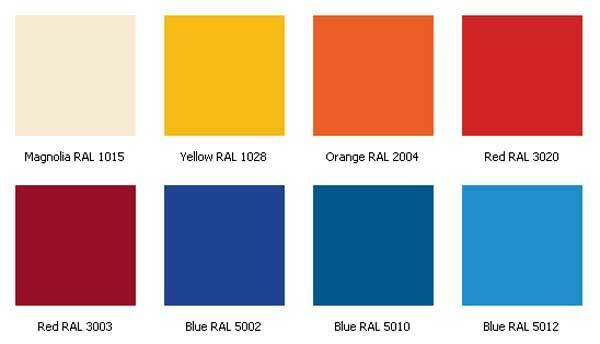 Please note our colour shade chart is just a guide and colours are much brighter on the finished product. 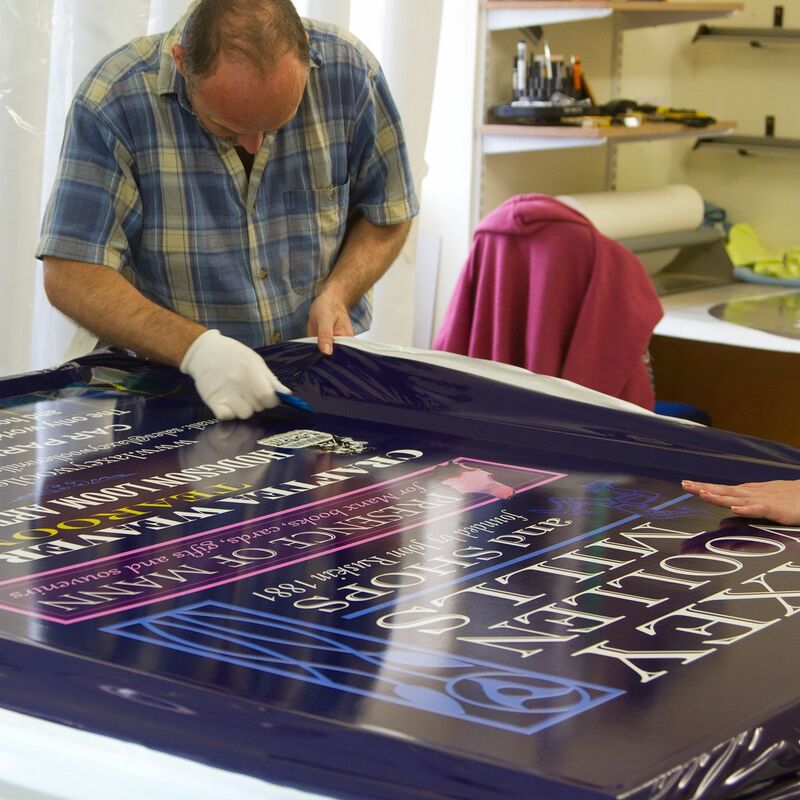 Vinyl lettering is applied to these sign boards with a choice of single colour lettering, two colour lettering, reflective lettering, full colour or just as a blank board if you choose to add your own vinyl letters. Please note that we do offer discounts if you order more than two signs. If you select the discount you require our office will refund this when your order is processed.